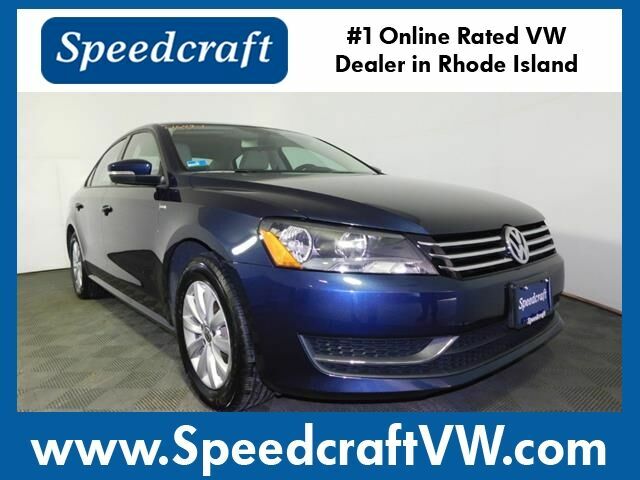 VERY LOW MILES!, Sunroof/Moonroof, Leather Interior, Heated Seats, Bluetooth, Alloy Wheels, New Brakes, Speedcraft Certified, Local Trade, Great Service History. 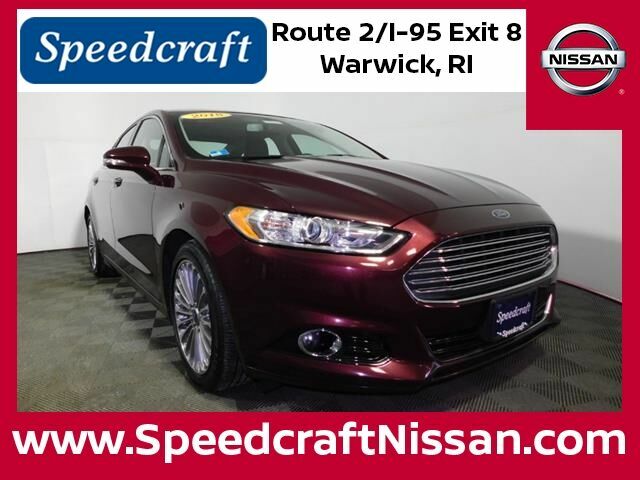 Bordeaux Reserve 2013 Ford Fusion Titanium 4D Sedan Bordeaux Reserve with Charcoal Black interior. Buying a car should be fast, fun and easy. We are here to save you time and money. 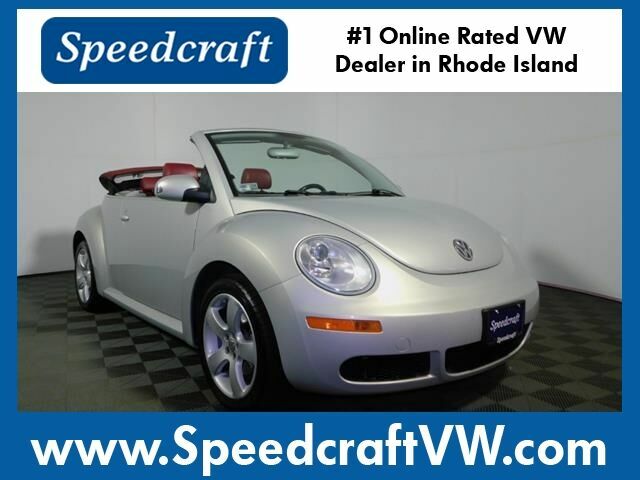 That’s why every vehicle is clearly marked both online and on our lot with best price right up front. No haggling, no hassles; that’s how we do business at Speedcraft Nissan. Alloy Wheels, Speedcraft Certified, Fully Serviced, Bought New and Serviced at Speedcraft!, CD Player/Changer, Auto-Dimming Inside Mirror w/Integrated Compass, Bed Liner, Bed Liner/Trailer Hitch Package, Class IV Integrated Receiver Hitch, Dual Zone Automatic Temperature Control, Factory-Applied Spray-On Bedliner, Floor Mats, Fog Lights, In-Cabin Microfilter, Rear View Monitor w/Rear Sonar System, Sliding Bed Extender, Splash Guards, SV Value Truck Package, Trailer Hitch (PIO), Utili-Track Channel System, Vehicle Security System (VSS). 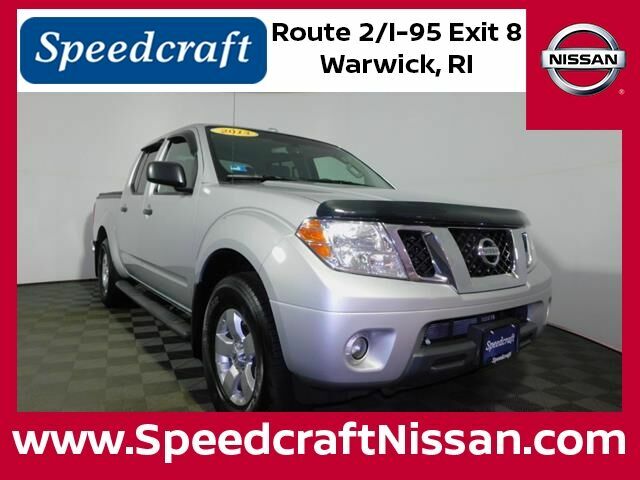 Brilliant Silver 2013 Nissan Frontier SV 4D Crew Cab Brilliant Silver with steel interior. 17 Aluminum Wheels, 4-Wheel Disc Brakes, 6 Speaker Audio System Feature, 8-Way Power Driver Seat Adjuster, ABS brakes, Air Conditioning, Brake assist, Compass, Delay-off headlights, Driver Convenience Package, Driver vanity mirror, Dual front side impact airbags, Electronic Stability Control, Emergency communication system: OnStar Directions & Connections, Equipment Group 1LT, Four wheel independent suspension, Front Center Armrest, Front reading lights, Fully automatic headlights, Heated door mirrors, Low tire pressure warning, Manual Climate Control, Occupant sensing airbag, Outside temperature display, Panic alarm, Passenger vanity mirror, Power door mirrors, Power driver seat, Power steering, Power windows, Radio: AM/FM Stereo w/CD/MP3/Touch-Screen Display, Rear seat center armrest, Rear window defroster, Rear window wiper, Remote keyless entry, Remote Vehicle Starter System, Security system, Speed control, Speed-sensing steering, Split folding rear seat, Steering wheel mounted audio controls, Telescoping steering wheel, Tilt steering wheel, Traction control, Variably intermittent wipers. 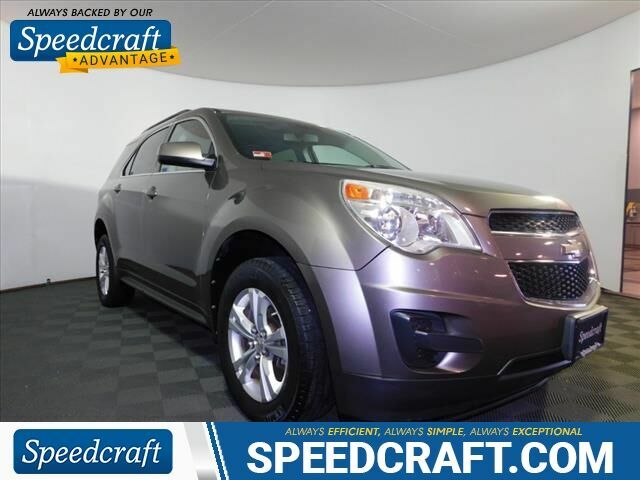 Mocha Steel Metallic 2012 Chevrolet Equinox LT 1LT 4D Sport Utility Mocha Steel Metallic with Light Titanium/Jet Black interior. New Price! Clean CARFAX. 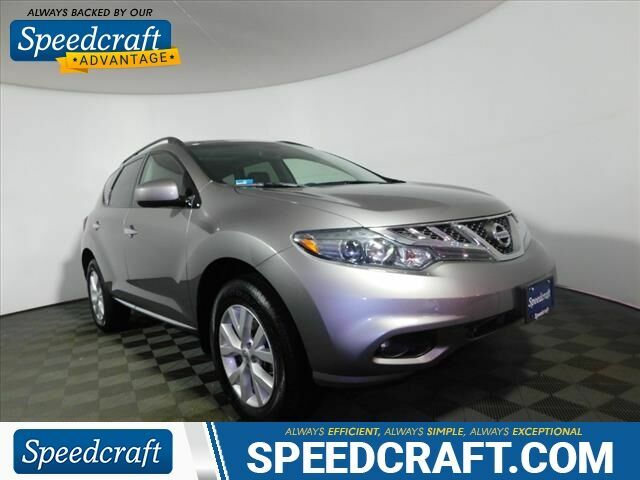 Navigation, Sunroof/Moonroof, Leather Interior, Heated Seats, Bluetooth, Back Up Camera, USB Port, Local Trade, Non-Smoker, Fully Serviced, CD Player/Changer, PANORAMA MOONROOF, HDD Navigation System, Navigation Package.2012 Nissan Murano SL 4D Sport Utility Platinum graphite metallic with black interior.AWDBuying a car should be fast, fun and easy. We are here to save you time and money. 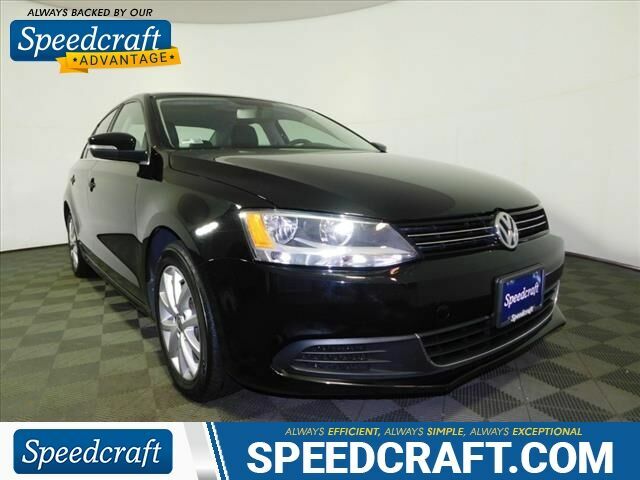 That's why every vehicle is clearly marked both online and on our lot with best price right up front. No haggling, no hassles; that's how we do business at Speedcraft Acura. Call us at 401-304-3100 to speak with a product specialist. 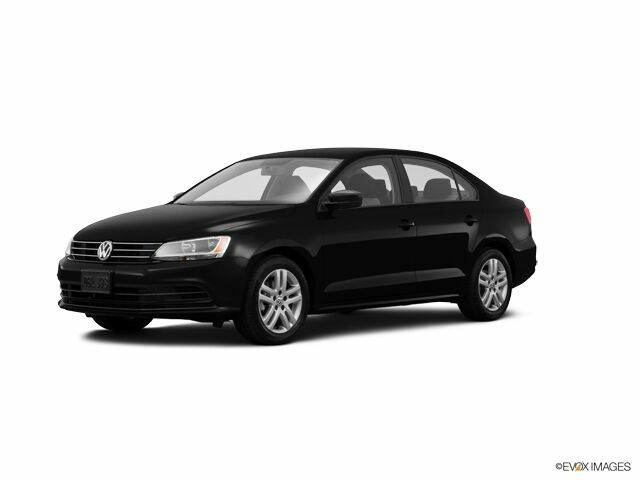 Sunroof/Moonroof, Bluetooth, Back Up Camera, Speedcraft Certified, Great Service History, CD Player/Changer. 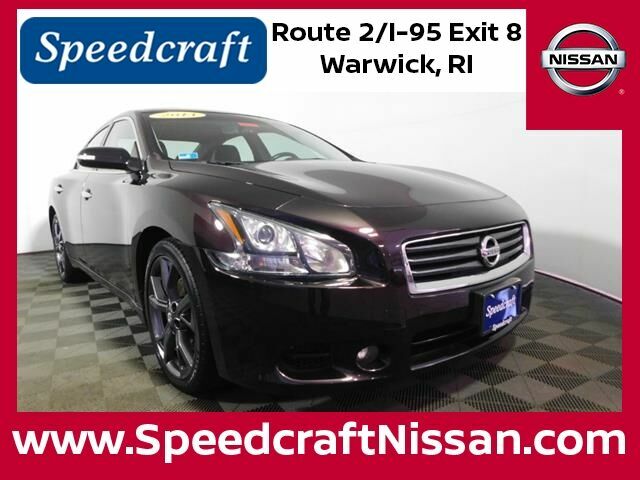 crimson black metallic 2014 Nissan Maxima 3.5 SV 4D Sedan Crimson black metallic with charcoal interior. New Price! Clean CARFAX. 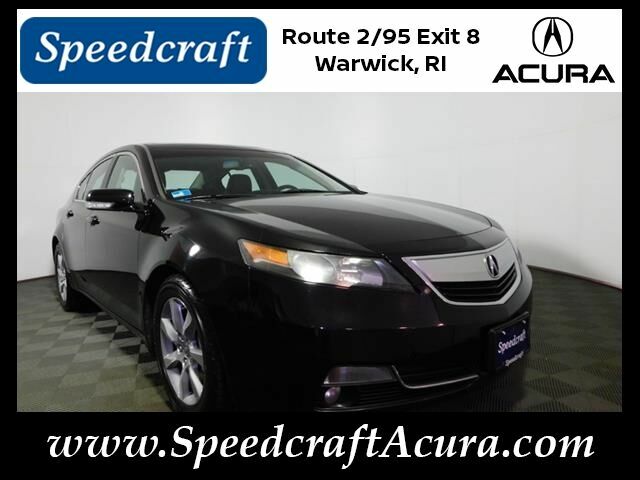 Sunroof/Moonroof, Leather Interior, Heated Seats, Bluetooth, Local Trade, Non-Smoker, Fully Serviced, CD Player/Changer.2012 Acura TL 3.5 4D Sedan Black with Ebony interior.FWDOdometer is 1992 miles below market average! 20/29 City/Highway MPGBuying a car should be fast, fun and easy. We are here to save you time and money. 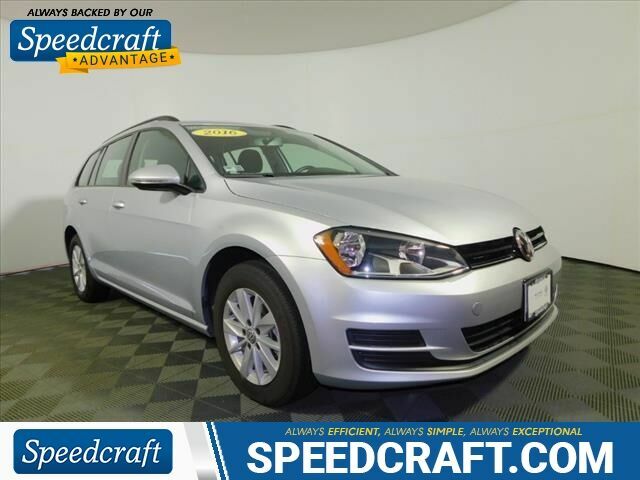 That's why every vehicle is clearly marked both online and on our lot with best price right up front. No haggling, no hassles; that's how we do business at Speedcraft Acura. 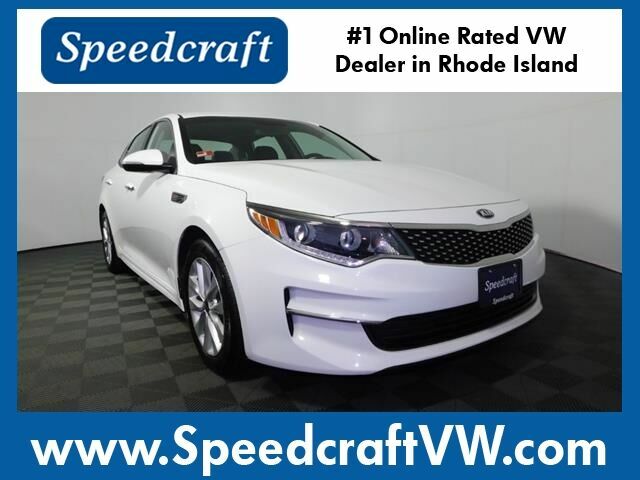 Call us at 401-304-3100 to speak with a product specialist.Awards: * 2012 IIHS Top Safety Pick (built after Sept. 2011)*Insurance Institute for Highway Safety. Best Price in 100 miles with 4 Brand New tires. Priced below KBB Fair Private Party! Clean Carfax. Last week before heading to the auction. Priced below wholesale market. Our loss is your gain. 17 x 7 Aluminum Alloy Wheels, 4-Wheel Disc Brakes w/ABS, Active ECO System, Advanced Front Airbags, Air Conditioning, Bodycolor Exterior Power Mirrors, Bodycolor Rear Spoiler w/LED Brake Lights, Carpeted Floor Mats, Chrome Accent Front Grille & Door Handles, Driver Selectable Steering Mode, Driver vanity mirror, Dual front side impact airbags, Electronic Brake-Force Distribution (EBD), Emergency communication system, Four wheel independent suspension, Front Center Armrest, Front reading lights, Hill-Start Assist Control (HAC), Illuminated Ignition, LED Headlight Accents, Low tire pressure warning, Monochromatic Multifunction Trip Computer, Multi-Adjustable Bucket Seats, Occupant sensing airbag, Option Group 1, Outside temperature display, Panic alarm, Passenger vanity mirror, Power door mirrors, Power Door/Tailgate Locks, Power steering, Power windows, Power Windows W/Driver Auto Down/Up, Rear seat center armrest, Rear window defroster, Rear window wiper, Remote keyless entry, Remote Keyless Entry System w/Alarm, Security system, Solar Front Glass, Speed control, Speed-sensing steering, Split folding rear seat, Stain-Resistant Cloth Seating Surfaces, Steering Wheel Mounted Audio & Cruise Control, Steering wheel mounted audio controls, Sun Visors w/Illuminated Vanity Mirrors, Telescoping steering wheel, Tilt & Telescopic Steering Wheel, Tilt steering wheel, Tire Pressure Monitoring System, Traction control, Variably intermittent wipers, Vehicle Stability Management w/ESC.  Cabo Bronze 2013 Hyundai Santa Fe Sport 4D Sport Utility Cabo Bronze with Beige interior. 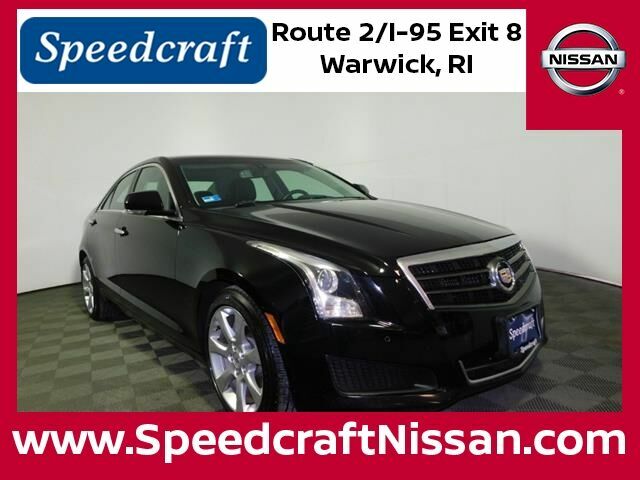 Lowest Priced 2013 Cadillac ATS with the Luxury Package in 100 miles. Last couple of weeks before heading to the auction. Priced below wholesale market. Our loss is your gain. Recent Arrival! CARFAX One-Owner. Clean CARFAX. 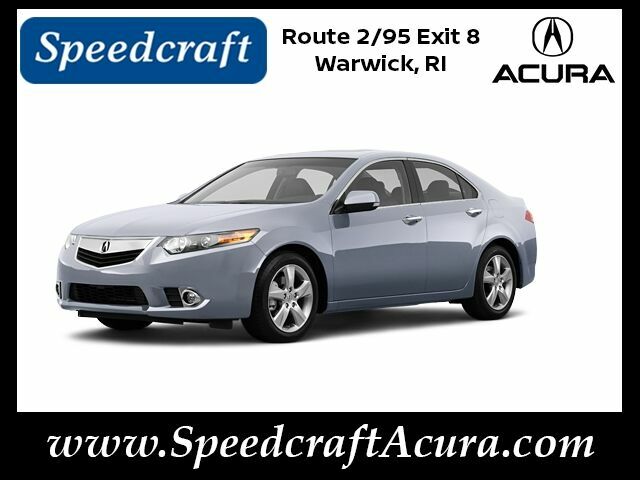 Sunroof/Moonroof, Leather Interior, Heated Seats, Bluetooth, Local Trade, Non-Smoker, Fully Serviced, Bought New and Serviced at Speedcraft!, Great Service History, CD Player/Changer.2012 Acura TSX 2.4 4D Sedan Silver with Ebony interior.FWD22/31 City/Highway MPGBuying a car should be fast, fun and easy. We are here to save you time and money. That's why every vehicle is clearly marked both online and on our lot with best price right up front. No haggling, no hassles; that's how we do business at Speedcraft Acura. Call us at 401-304-3100 to speak with a product specialist.Awards: * 2012 IIHS Top Safety Pick*Insurance Institute for Highway Safety. 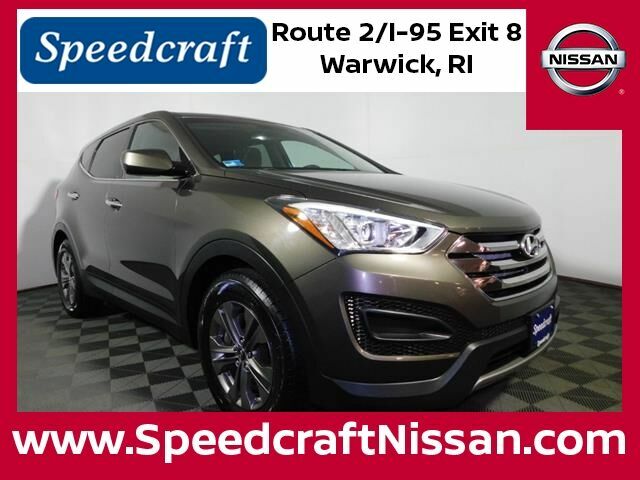 17 Sonoma Alloy Wheels, ABS brakes, Compass, Electronic Stability Control, Emergency communication system, Heated Front Comfort Seats, Heated front seats, Illuminated entry, Low tire pressure warning, Remote keyless entry, Traction control. 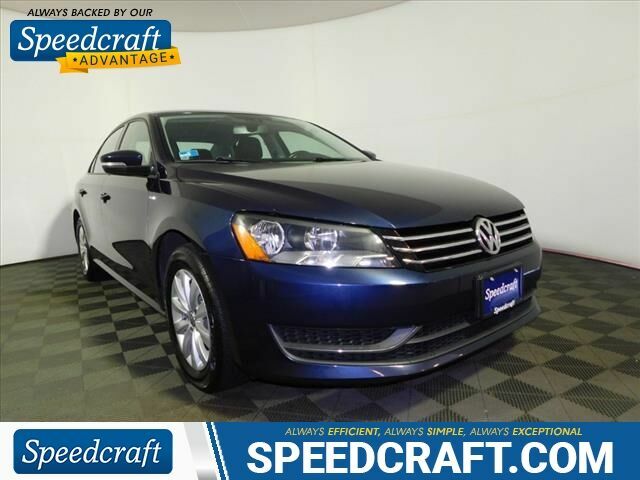 Blue 2015 Volkswagen Passat 1.8T Limited Edition 4D Sedan Blue with Moonrock Gray interior. 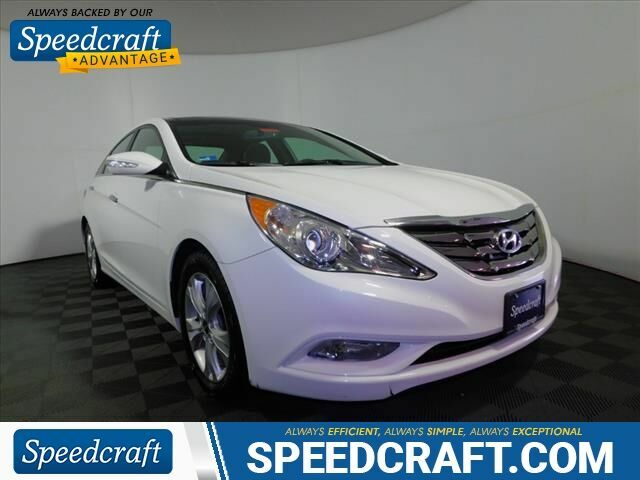 Shimmering White 2013 Hyundai Sonata Limited 4D Sedan Shimmering White with camel interior. 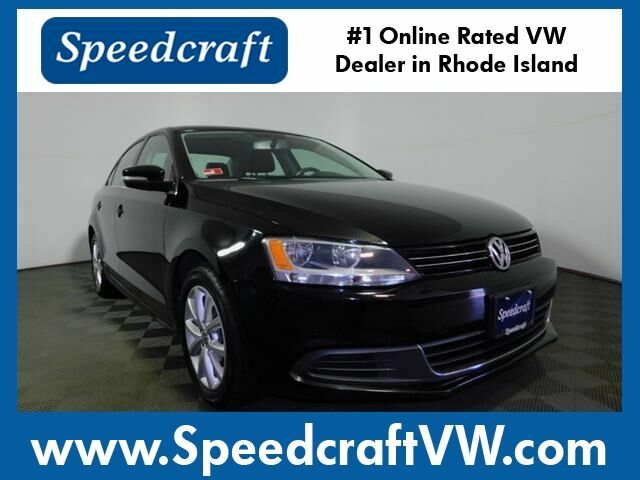 Sunroof/Moonroof, Leather Interior, Heated Seats, New Brakes, Speedcraft Certified, Fully Serviced, Great Service History. 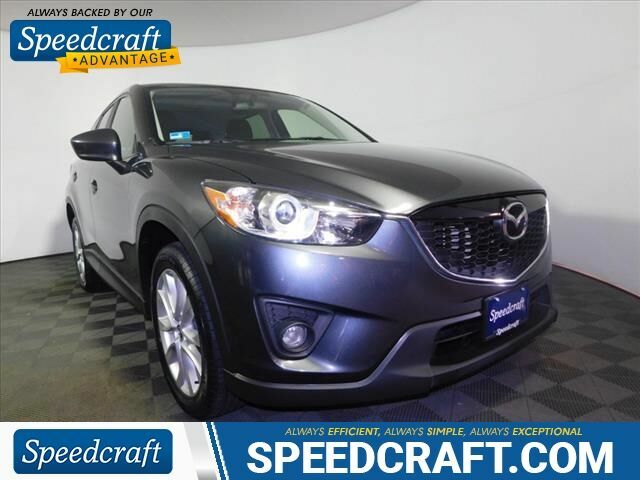 Meteor Gray 2014 Mazda CX-5 Grand Touring 4D Sport Utility Meteor Gray with black interior.